When pet owners aren’t keen to bring a sick pet into a clinic or particular animals just don’t do well in a setting away from their home, mobile veterinarians who make house calls that include the same services of a traditional clinic and can often discover issues bothering the pet that don’t come up in an exam room, step in to get the job done. 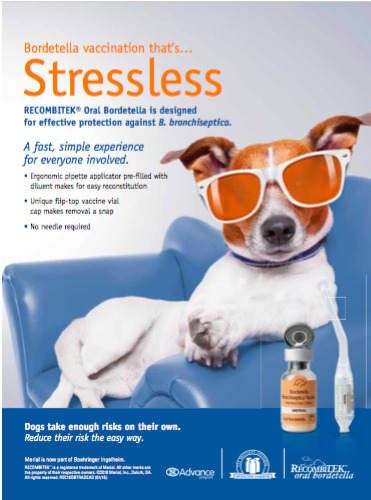 Recent veterinary school grads and millennial practitioners often find the cost of starting a mobile service to cost about 30 to 40 percent less than starting a brick-and-mortar practice, plus it allows them to provide something new to the community and better connect with clients who have various reasons for not heading into a clinic environment. 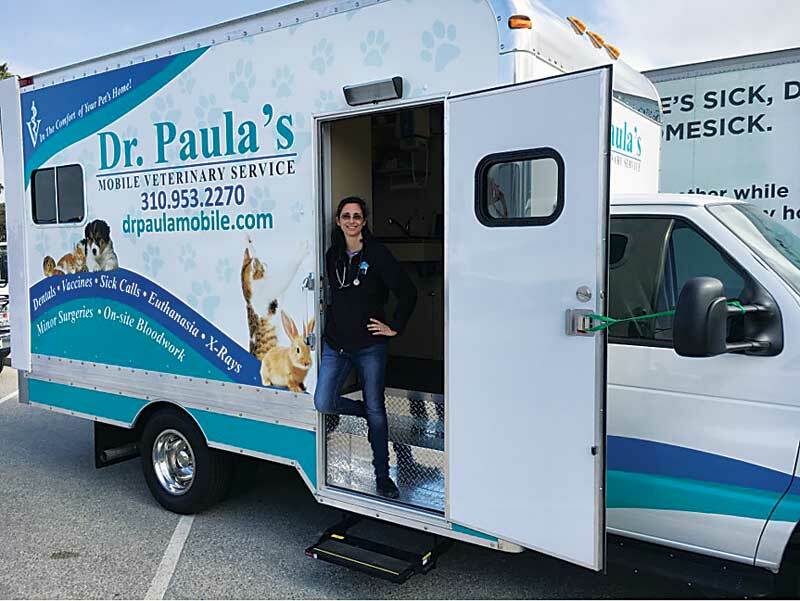 For more than three decades, Chris Cauble, DVM, has been running Mobile Vet in Glendale, Calif., specializing in animals in circuses, amusement parks, humane societies, and owned by celebrities. 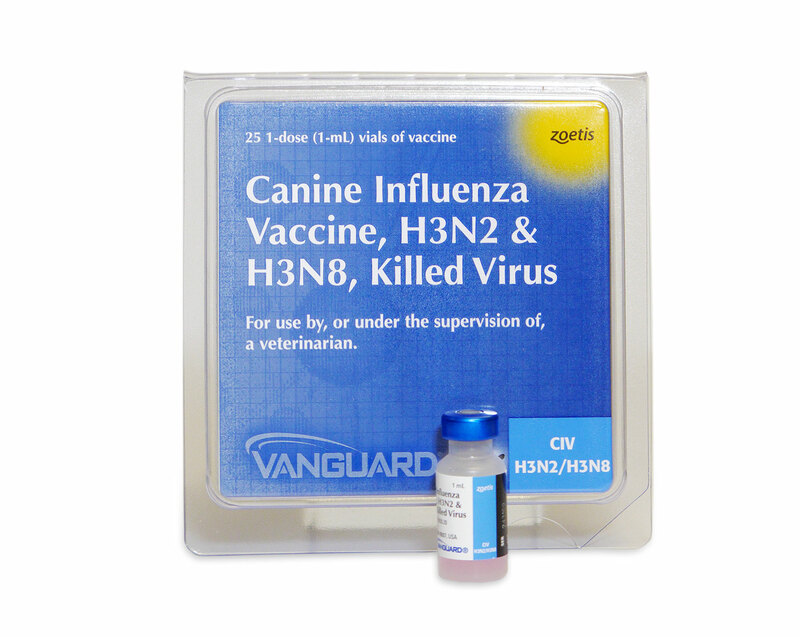 At its peak, his business boasted seven veterinarians and four vehicles, but these days he runs just one mobile truck and sees about 250 clients per month. Heather Stewart, VMD, CVA, started Carousel Mobile Veterinary Services in 2006. 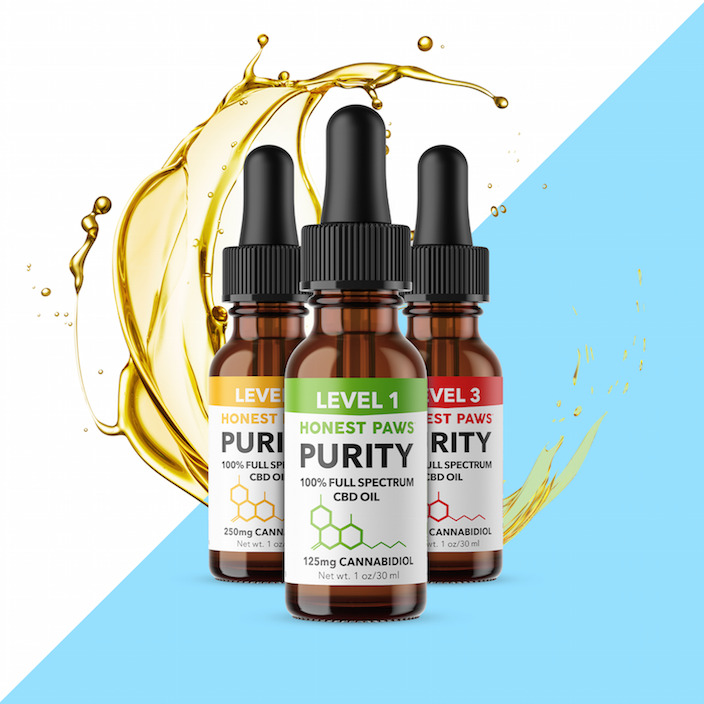 During the last decade, she has grown her Washington-based business to almost 200 patients per month. Stewart drives a 26-foot La Boit truck complete with a surgery suite so that she can perform laser surgery and dental procedures on small animals. The vehicle cost $170,000, which was financed over five years. Although Paula Aycock, DVM, has been Dr. Paula’s Mobile Veterinary Service for just one and a half years, she enjoyed making house calls as an associate out of her old practice, New Frontier Animal Medical Center in Sierra Vista, Ariz.
Dr. Aycock sees anywhere from three to seven appointments per day, with some house calls for multiple pets, which averages to approximately 90 to 100 patients per month. Aycock operates out of a 23-foot box truck, which consists of an exam table, a surgery suite, digital radiology, an Abaxis complete blood count analyzer, a hand-held ultrasound, dental equipment, a lab, scales, an IV pump, a Buster O2 cage, and more. 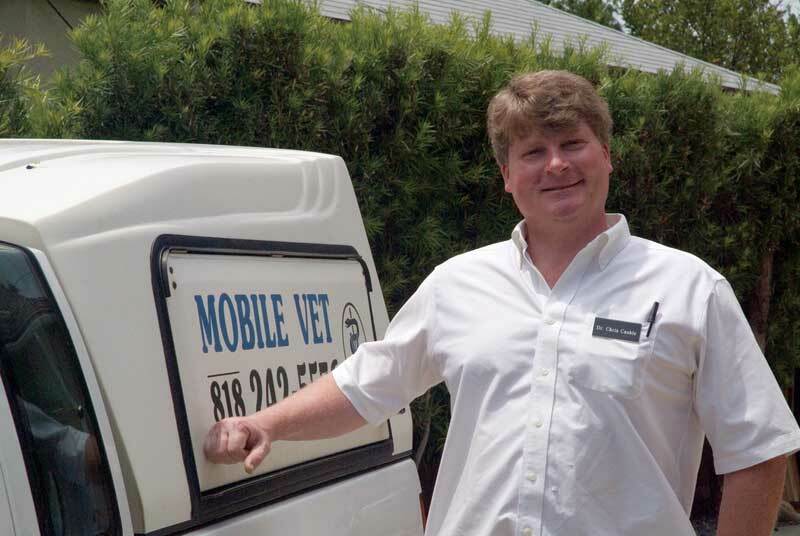 Chris Cauble, DVM, has been running Mobile Vet in Glendale, Calif., for more than 30 years. “Doing it this way allows me to get deeper into the cases,” he said. Shannon Dawkins, DVM, owner of Claws & Paws Mobile Veterinarian Services in Chattanooga, Tenn., decided to start her mobile vet service four years ago to provide a less stressful option for pets and clients. “We have a smaller truck with a Laboit vet box for regular appointments, an F350 truck that pulls the 12-foot mobile surgical unit, and a blood machine,” she said. 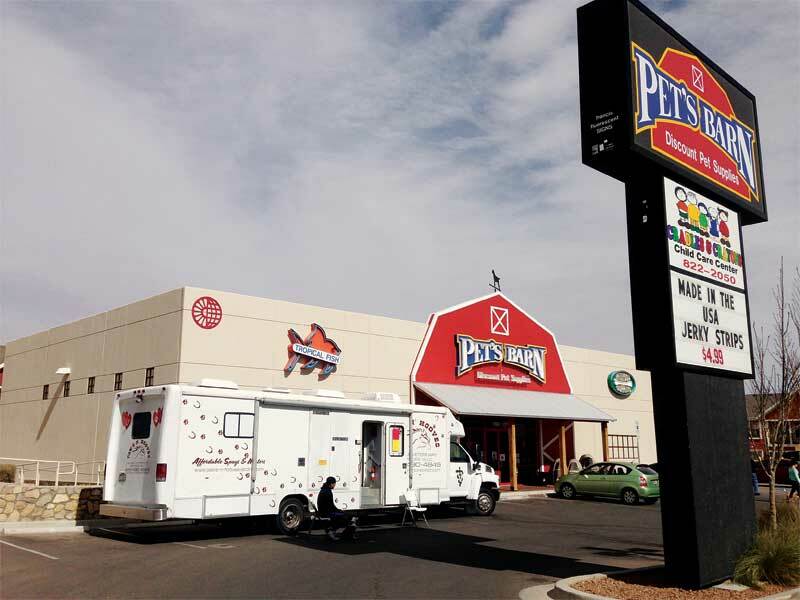 In 2008, Amy Starr, DVM, was working as a veterinarian at a military base for Ft. Bliss Veterinary Clinic, saw a need for a low-cost clinic in El Paso, Texas, and started Paws N Hooves Mobile Veterinary Services in a small, remodeled RV with one technician and minimal overhead, parking in the local Pet’s Barn parking lot. Today, Paws N Hooves runs two mobile units, which include exam rooms, and are capable of routine surgeries, radiographs, bloodwork, and vaccines. When it comes to spreading the word about a mobile business, “advertise like crazy, and post your message everywhere,” said Aycock. Aycock is on Yelp and Veterinarians.com, advertises in local affluent community magazines, sponsors booths at community events, has a website, and does community talks, career days, Girl Scout events, and senior talks. “I also get referrals from brick-and-mortar clinics when their clients are unable to transport into the clinic or they need me to help with an emergency transport from their clinic to the specialty center,” she said. Paws N Hooves has found a great partner in Pet’s Barn, as the pet store passes out flyers at checkout and posts signs about the mobile vet and her hours of operation. To succeed as a mobile veterinarian, one must be patient, Aycock said. Also, because you are going to residences, it’s important to be clean. Unlike a clinic, where messes sometimes happen, people may get upset if something happens in their home. “We always try to go outside or take the pet to our truck for messy jobs, and if that’s not possible, we bring in a puppy pad,” Aycock said. The secret of success is to fill a niche, be inventive, and let other clinics know what you offer, Dawkins said. Time is one of the biggest challenges when it comes to running a mobile business. After all, it is easy to order a million tests when you are in the clinic with a full staff, but it’s harder when there is only a small amount of people in the mobile environment. A mobile veterinarian also has to serve as practice manager, receptionist, second technician, doctor, and order clerk, all in one. Logistics is the biggest challenge for Dawkins. Conway said the biggest challenge for her business is staying current with what the competition is doing and making sure her practice is competitive. 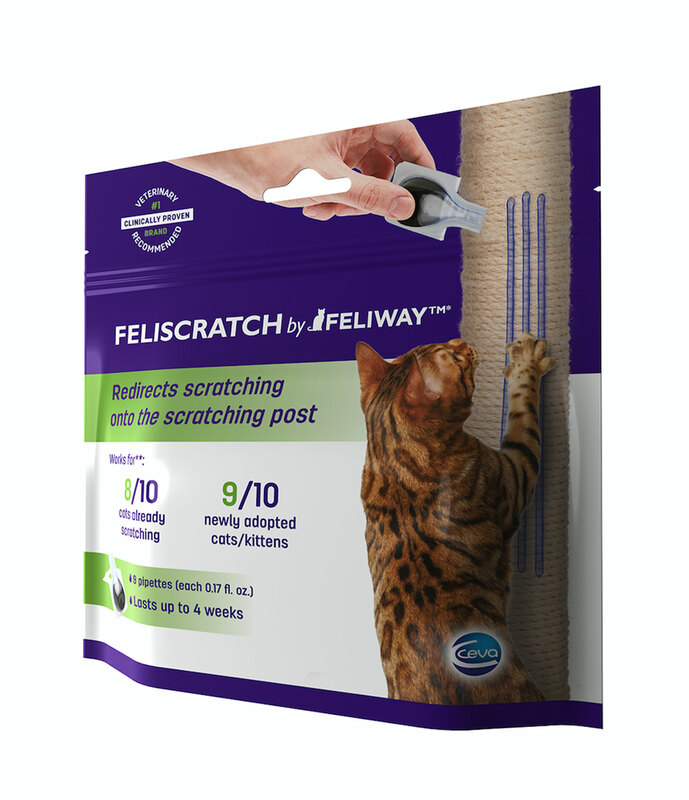 Anyone going this route will need to be able to handle grumpy cats and big dogs, because those are often the patients that see mobile veterinarians, Stewart said.